Included among these are 3 top prize-winning works for 2012. 1) The Beginning, 2nd Place in the Fine Art America contest Angelic and Spiritual works. #2) Aurora Song, tied for 2nd Place in the same contest. #6) The Alchemists has won 1st Place in the Fine Art America contest Witches, Wicca and All Things Pagan. If you need more than one card, each with a different message, you can add a comment at Paypal during checkout. I will adjust your total to reflect the quantity discount. This is not a mix and match cart. The cart will only put up to 3 of the same card into the cart. To get the quantity discount on assorted cards, enter up to 3 names in the Enter Names box. For more than 3, contact me, and I'll set up a Paypal invoice for you. Quantities discounted! The more you buy, the more you save! It may look like there isn't much room in the Message Inside box, but there is. You can type into a desktop document first, then copy and paste your word group into the message box. This will help you to edit if needed. If you need more than 3 of any of these cards, send me a message. I'll create a special invoice for you to fit your needs. Add as many cards as you like to the cart. When you're ready to check out, go back to your cart at Paypal and follow the payment instructions there. Leave me a note in Paypal "Add special instructions to the seller" box that will appear at checkout. Request your quantity discount. I'll adjust your total and refund you for any discounts owed. All images and content on this web site Copyright Joyce Jackson. All rights reserved. All of the cards will have information similar to what's shown in the below example pre-printed on the back of the card. 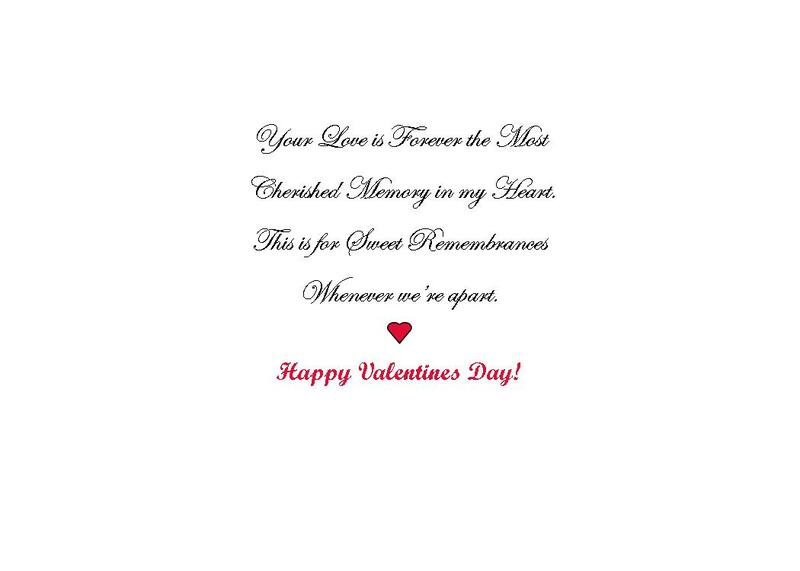 This featured example from my collection was created for Valentine's Day. With a simple change in the inside message, it's suited for many other occasions. 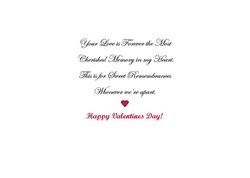 The same pricing and message options apply to all my other above greeting card offers. Add matching Gold or Silver plated Gift fairy necklaces to your Cart here. Gift From the Heart. 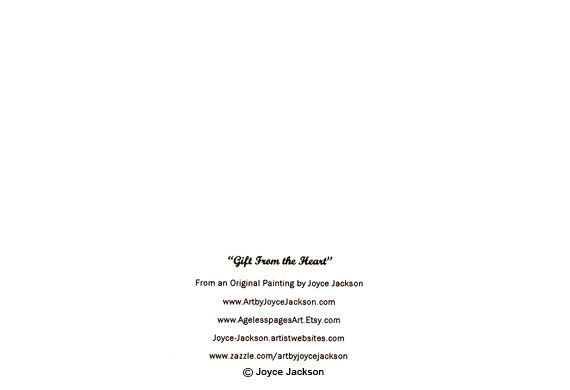 Inkjet printed form of an original acrylic and digital painting by Joyce Jackson. Free shipping to anywhere in the USA. $3.00 and up everywhere else. If you want it shipped outside the US, you must use the alternate pricing labeled "Everywhere Else" in the Paypal list box. Add a personal message free, no matter where you have it shipped. Suggestion: Write the message body in the below "Add message..." box; append "With Love, Joseph"; it will appear below the body of any message you request to have me print for you inside the card. If you add a greeting such as "Dear Mary," it will appear at the beginning. If you have any special requirements for positioning added words, please specify in your comments box during checkout. Quotation marks that don't normally appear such as the above examples will not be added unless you request them. It's a good idea to limit your number of words to about 10. I will add any reasonable amount that will fit inside the card.